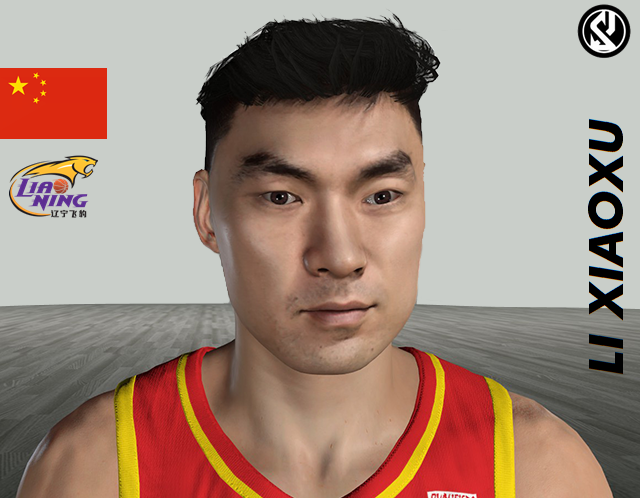 Next year the FIBA World Cup 2019 will take place in China. 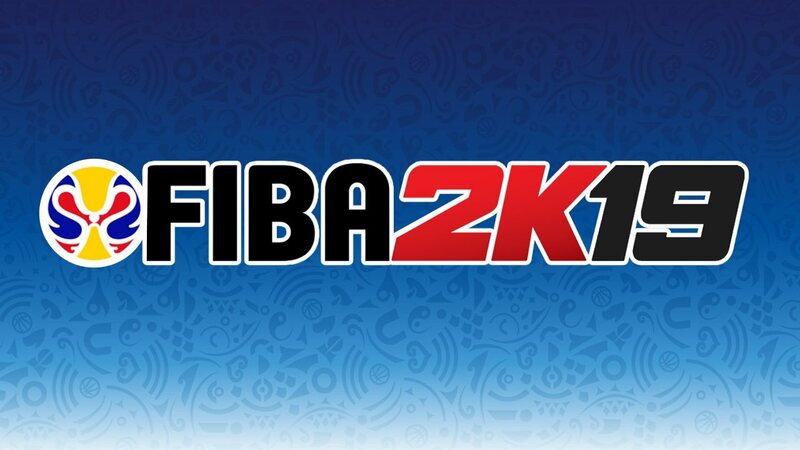 So I want to introduce you my project for this occasion: #FIBA2K19. 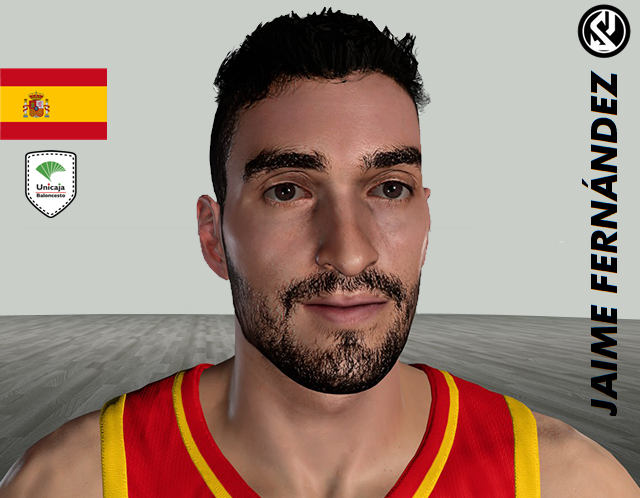 To create this roster I´m collecting important material from the FIBA Qualifiers, I mean database, pictures, and more. I want to recreate all with high quality, a precise work. 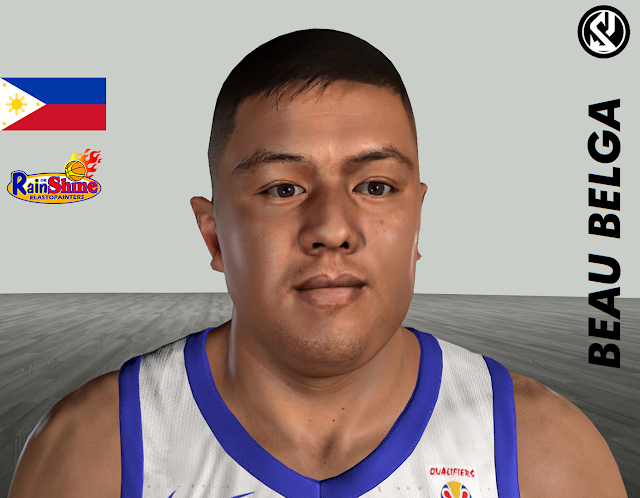 I remember when I played to FIBA in 2K14. 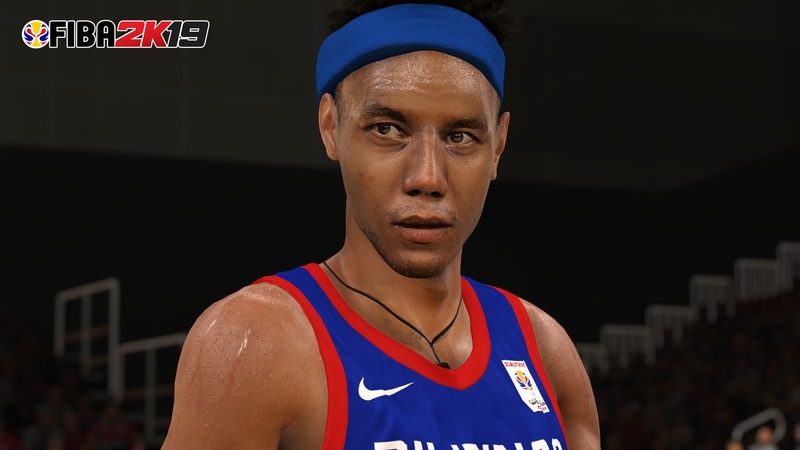 That was really enjoying, so my motivation this year is to elevate the FIBA experience to the next level since I improved my skills on 2K modding. 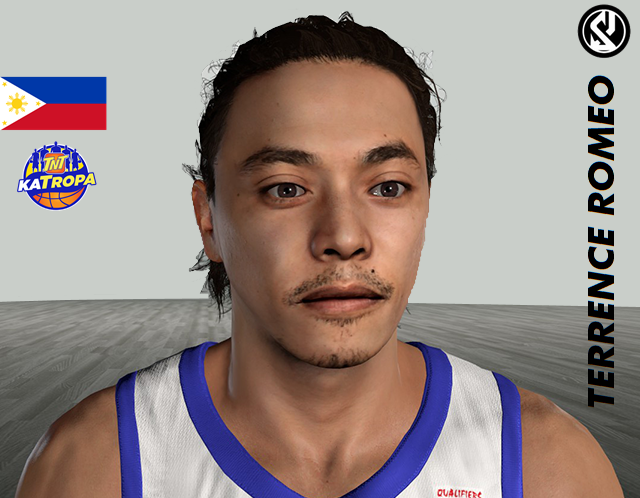 Maravich is known for a lot of users in 2K14 for his hard and excellent work on cyberfaces for FIBA Medevenx rosters in the past. He is too from Spain, so it will be a positive factor in our communication. 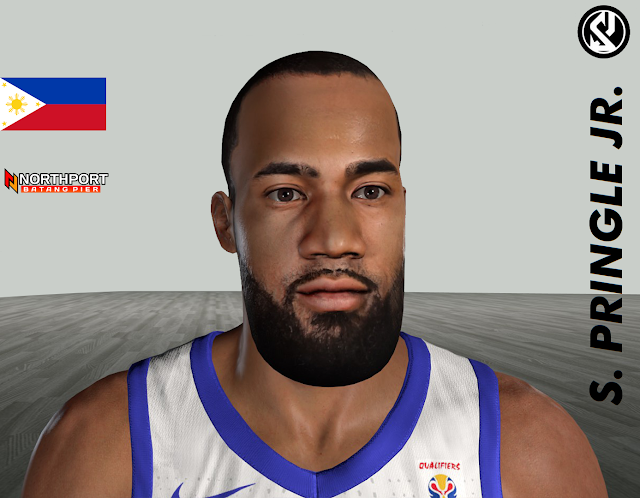 We have started to replicate cyberfaces, we haven´t date release like in ACB 2K19, but I can say this mod will be released before the competition starts. 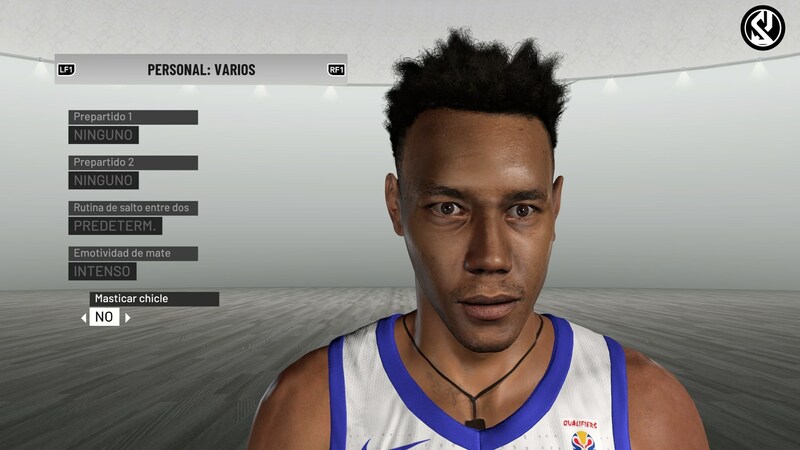 The atmosphere in terms of arenas, courts, jerseys, Molten ball etc will be accurate too like the cyberfaces. We want to create a big number of cfs for each National Team. Another question is... What teams will be in this roster? Well, we will work on the 32 countries with place in China, but my idea is to expand the slots with 10 teams more. That´s all for this moment, I will be posting previews to keep informed about our progress. I count on your support! Last edited by Shuajota on Wed Dec 12, 2018 10:34 am, edited 9 times in total. So 3 major projects? I mean at least you have help on some of them but damn that’s a hell of an undertaking. Best of luck. Aston2K wrote: Good luck for this! Will your NBA roster include G-League? jtc324 wrote: Will your NBA roster include G-League? That is an interesting addition, if I have time I will try it. Damn. You're a hard worker, respect. bluejaybrandon wrote: So 3 major projects? I mean at least you have help on some of them but damn that’s a hell of an undertaking. Best of luck. These project will be finished without comas FIBA will use the 50% of stuff from Eurolegue mod because there will be a lot of cfs. The rest, asian, african and amercian players with jerseys, courts and arenas. And the current NBA roster... well you can check it for yourself. It is being a success with full support from me regularly. 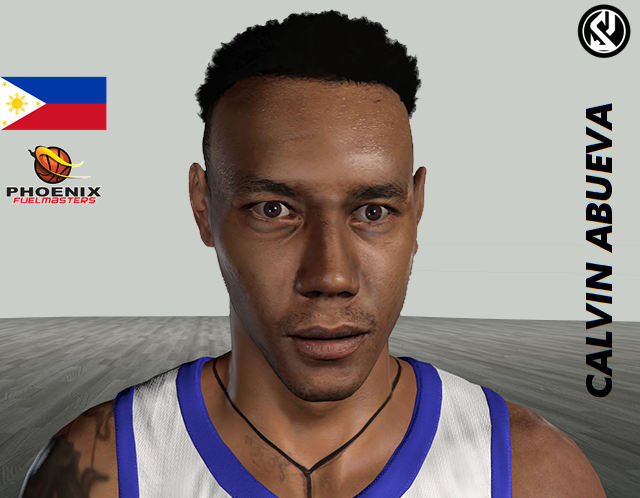 This is the result for Calvin Abueva on his Philippines jersey, defending all a country. 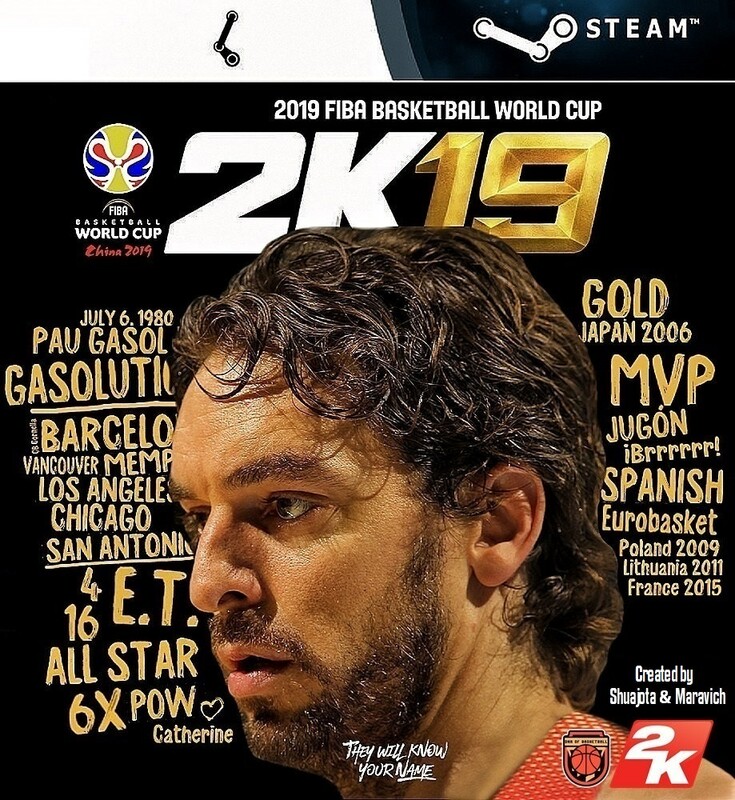 After years playing FIBA mods with old gen games like NBA 2K14 with FIBA 2K by Medevenx and others modders... It´s time to jump to the current gen with NBA2K19 with National Teams. It's a pride for me to tell you I will make this real without forget the great help by Maravich, an old rocker with this. 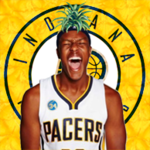 Looks great, can't wait for the release! Look bro, we are making these two mods at the same time with the same roster like base. A lot of players and cfs from Euroleague will be in FIBA, so your comment isn´t constructive. Just I posted a preview to keep with updated information to people. Madskillzz024 wrote: Looks great, can't wait for the release! No ETA. This is a big big project. We will release it next year before the World Cup. 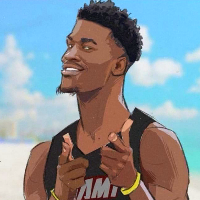 Are audio ID for national Teams available in 2k19?? Thanks mate, I don´t know. I´m adding audio ID: 255 home and away they said. 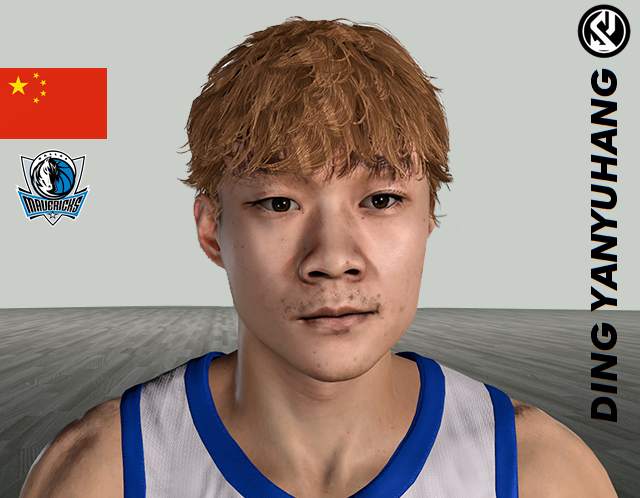 But for example I did the same in my G-League roster and the commentaries have Salt Lake City there. Last edited by Shuajota on Sun Dec 09, 2018 10:17 am, edited 1 time in total. 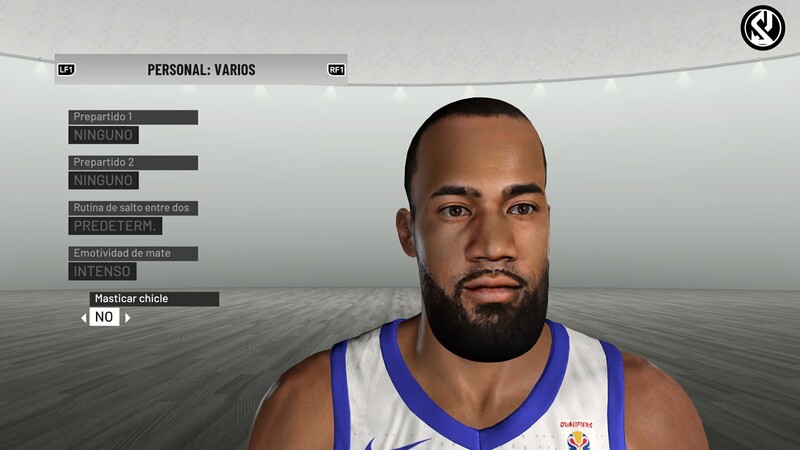 this mod going to best mod fiba 2k ever! keep continue Shuajota .. my favorite modder !